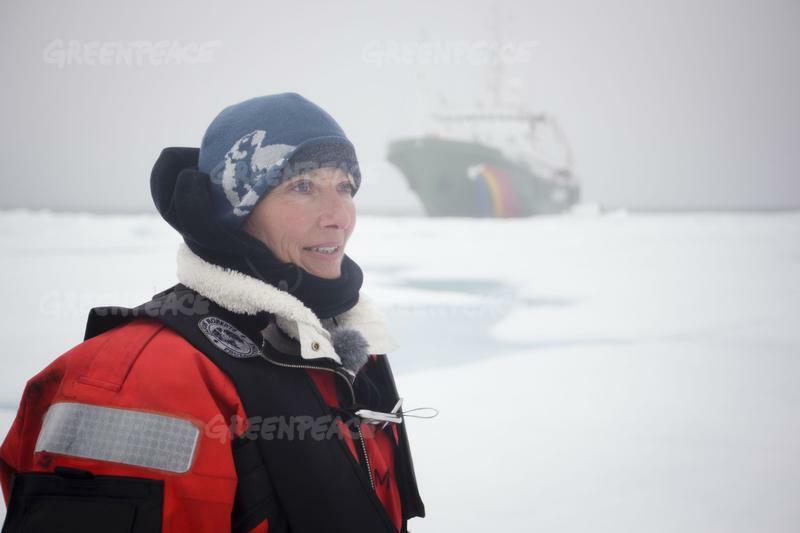 During a trip to the Arctic aboard a Greenpeace ship, Actor Emma Thompson has spoken out about what she describes as a 'culture of guilt' around what's needed to protect the Arctic and deal with global warming. 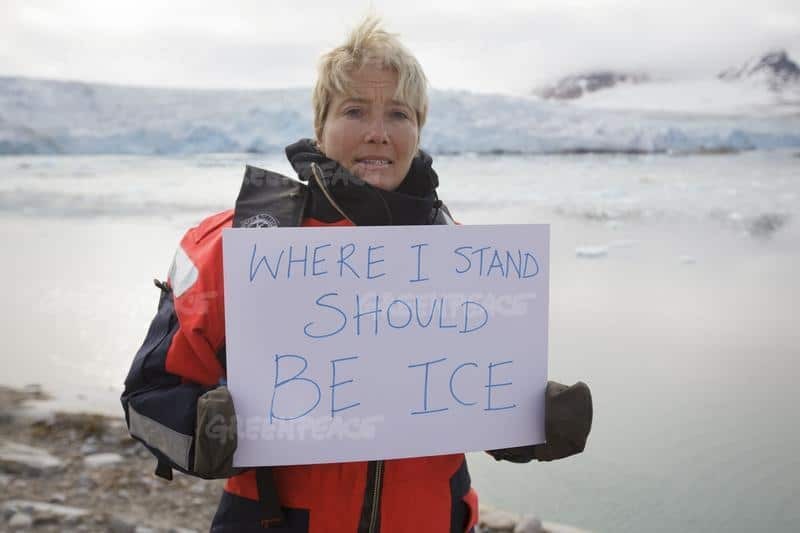 Speaking from the deck of the Greenpeace Esperanza, Emma said: "We're told that it is all our fault, global warming — we want the fuel, we want our cars, and that the oil industry is merely responding to the needs of a greedy public. But that's simply not fair. Most of us want to live cleaner lives, but our governments don't make these things easily available. 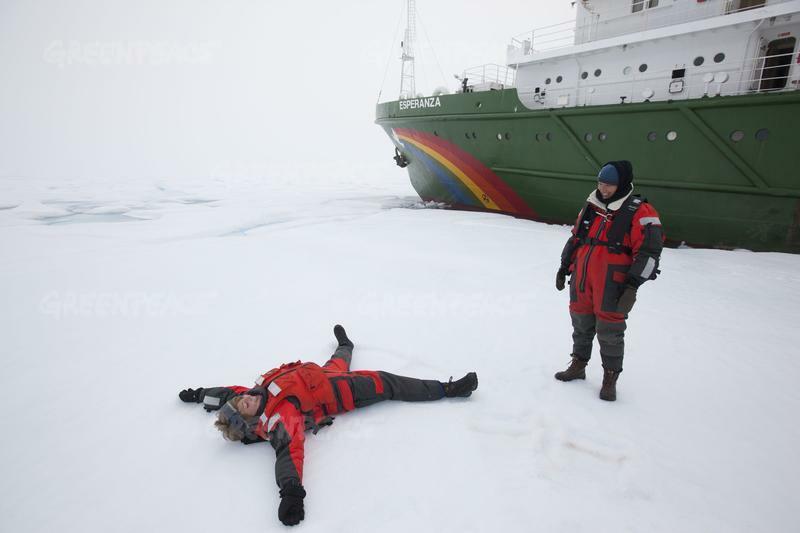 "The changes we need, that the Arctic needs, must come from the top as well as the bottom. We need electric cars to be cheaper and more accessible. We want safer bike lanes in every big city. We want plastic bags to be banned for good. We need governments to stand up to the dirty industries that have for so long funded and controlled them, and to give us all an affordable chance to live our lives in a more sustainable way." 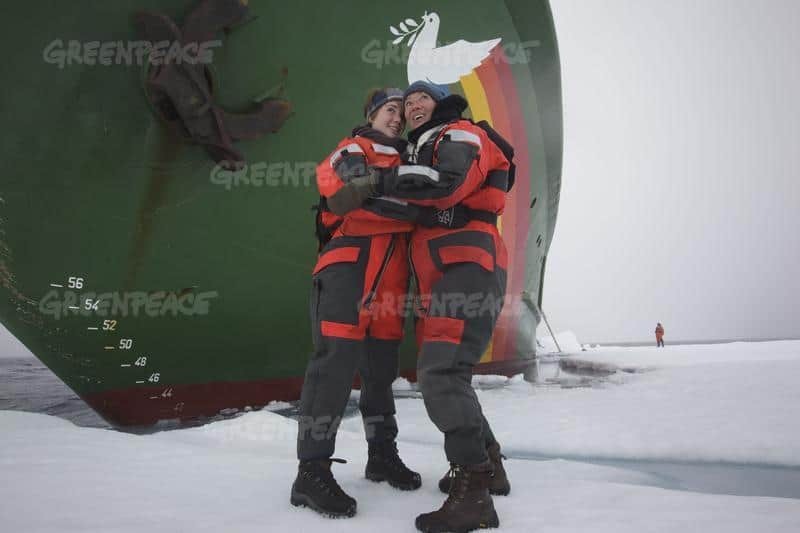 The actor and writer has embarked on a mission to the Arctic with her 14-year-old daughter Gaia, on the Greenpeace ship Esperanza. Along with Canadian Cree actor Michelle Thrush and her 14-year-old daughter Imajyn, the group has visited retreating glaciers, heard lectures on climate impacts in the north and the plastic crisis in our oceans, encountered walruses, seals and reindeer, and walked on the precarious sea ice. Emma continued: "Yes, keep recycling; keep using your own shopping bags, taking transit and using your bike. But also use your voice. Know that you have power and you can make your government listen. 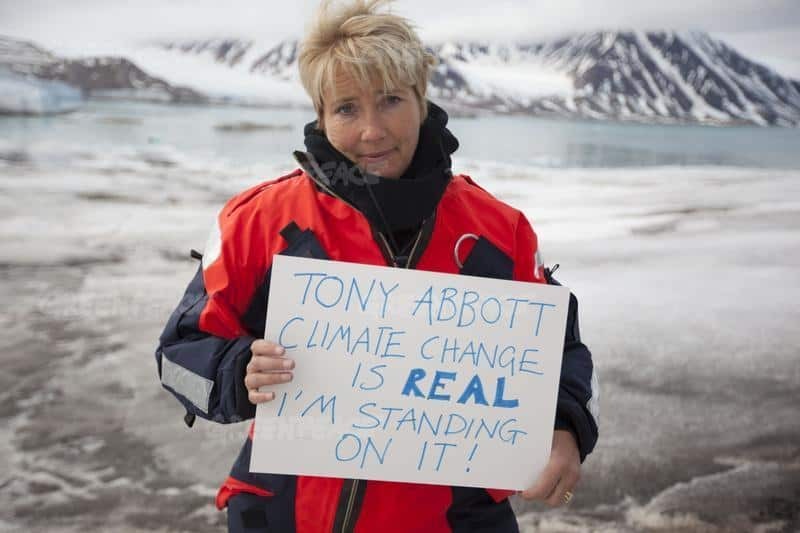 Above all, I hope that people stop feeling so guilty and powerless about climate change. That's the lie that keeps us paralyzed when really together, we are so much more powerful. "But bear in mind that politicians often lose sight of issues that aren't in front of them all the time. They can end up ignoring even something like climate change, which is possibly the most pressing challenge of our time. So we all need to be bold. Attend a rally, write to your local leaders. If tens of millions of us wrote to our leaders demanding action on the Arctic and climate change, well – that could change everything." 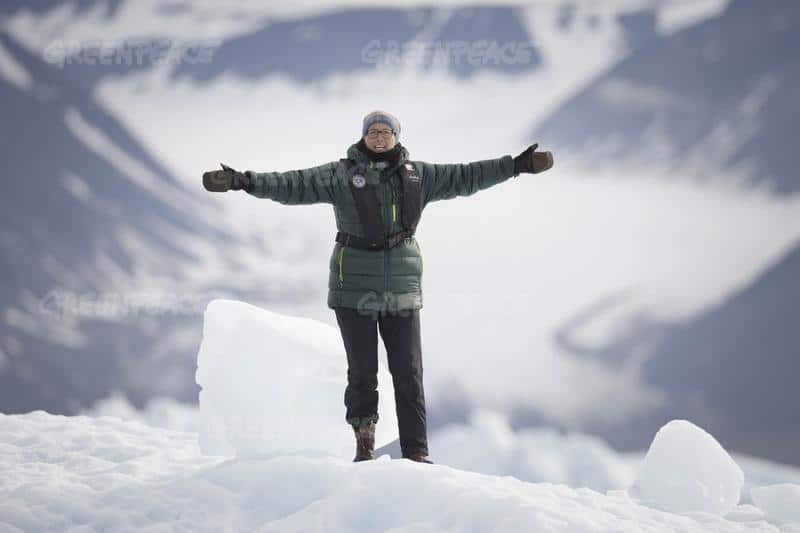 Emma's trip to the Arctic is part of a global Greenpeace campaign that has attracted over five million people in just two years. Emma is also calling on Americans to attend the world's largest climate march in New York this September, on the eve of Ban Ki Moon's climate summit there.